C.P. Company comes up with yet another wardrobe staple for polo shirt lovers. 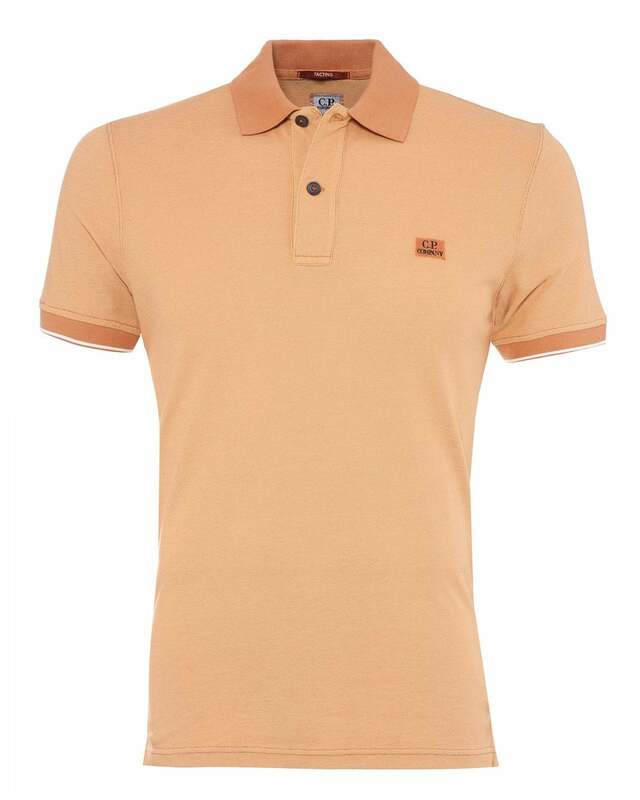 This striking orange mottled polo takes inspiration from military outerwear and is the ideal match to a relaxed outfit. Pair with some bright-coloured shorts from BOSS.